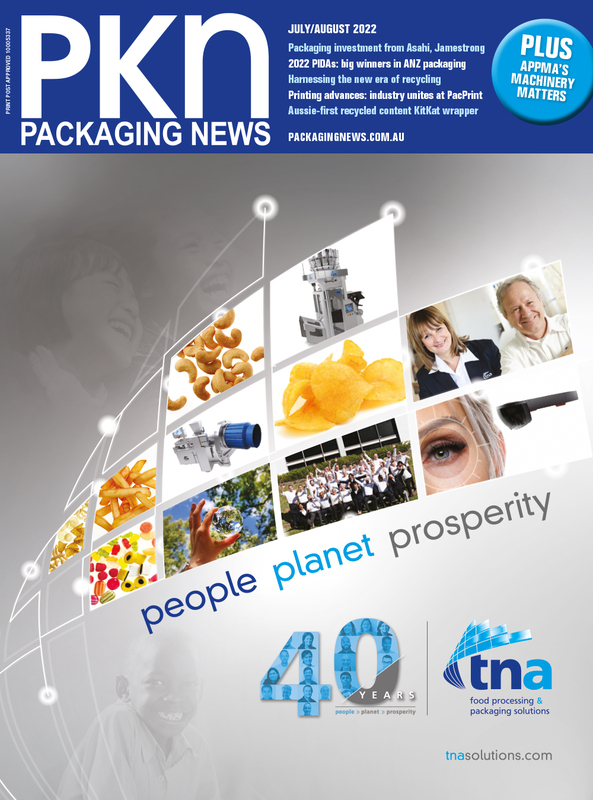 ProPak Asia 2019’s PackagingTechAsia zone will feature more than 560 exhibitors from around the region, including from Australia. The zone will include more than 1600 packaging solutions such as filling machines, case packers, VFFS equipment, stainless steel conveyor systems, stretch blow moulders, and more. According to Winifred Schiffer, managing director of exhibitor KHS Thailand, the exhibition represents a great networking and learning opportunity. “ProPak Asia is a unique place where we can meet customers and also learn about new innovations and trends for the future,” he said. KHS will be exhibiting its InnoPET Blomax series V microstation at ProPak Asia. “It offers a performance of up to two thousand five hundred bph per cavity thanks to the toggle lever, has a minimal footprint due to its compact design, tubular linear direct drive for stretching units and combined stretching and blowing nozzle movement and the new valve block design provides ten per cent less blowing air for five hundred millilitre bottles, which minimises dead space air volume,” said Schiffer. Sebastian Wolf, managing director at Wolf Verpackungsmaschinen, which will be exhibiting two VFFS machines, describes ProPak Asia as the key processing and packaging show for the ASEAN region. Other exhibitors will include Coesia, which will show off a tube filler, a stainless steel conveyor and a palletising cell; and Clearpack, which will have robotics and automation solutions on the stand. The zone will also feature the Australian pavilion. The show will run from June 12 to 15 at BITEC, Bangkok. Registration is open now.